By default, RHEL 8 installed as the minimal server which means you will get a command line mode. 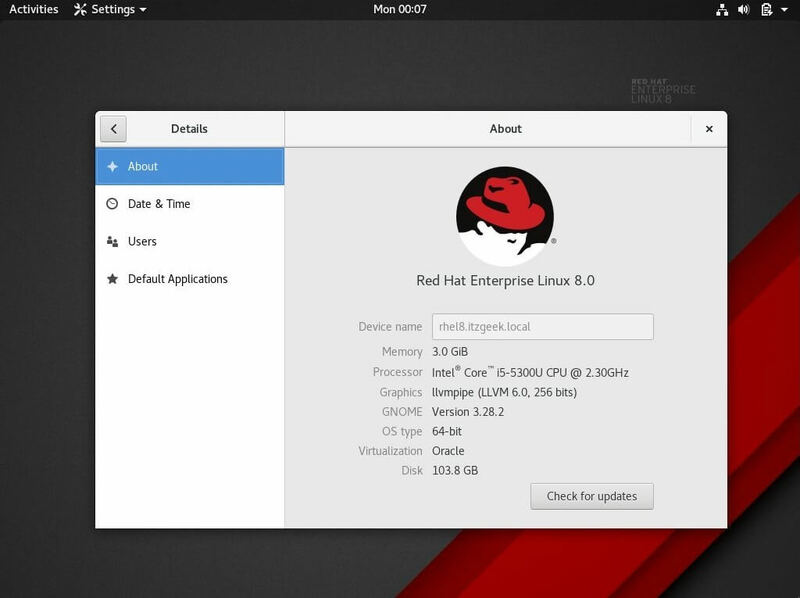 To get a graphical mode, you would need to change the installation type while installing the Redhat Enterprise Linux 8. 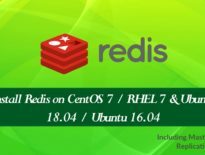 This guide will help you to install GNOME GUI on RHEL 8 on the top of the minimal server installation. The packages which we install for GNOME are part of Workstation package group. 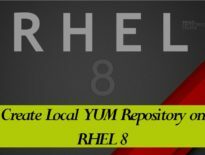 I recommend you to configure a local YUM repository for faster installation. First, list down the available package groups for RHEL 8. Step 1: Install Gnome GUI using the YUM command. Step 2: Issue the following command to enable the GUI as default so that system will boot into graphical mode. Created symlink /etc/systemd/system/default.target → /usr/lib/systemd/system/graphical.target. Step 3: Reboot the system to boot into the graphical mode. Post reboot, log in with your user account. 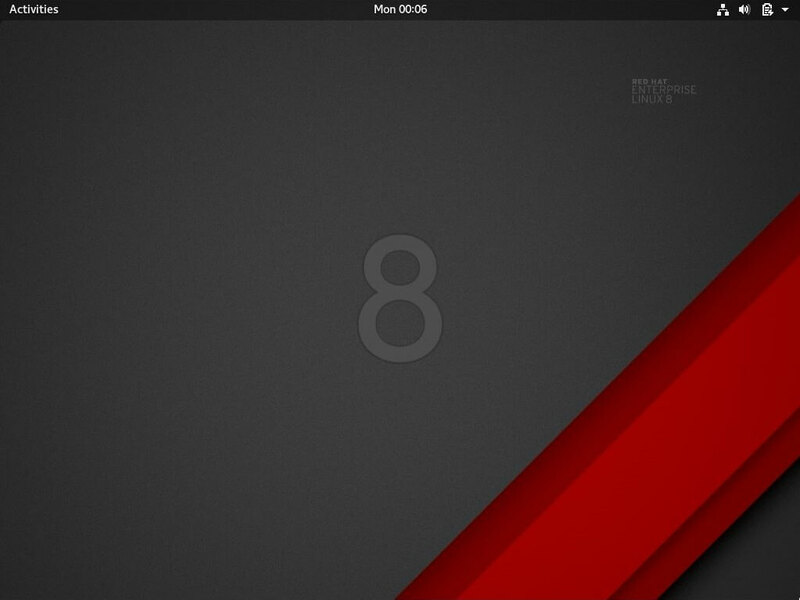 RHEL 8 desktop will look like below. 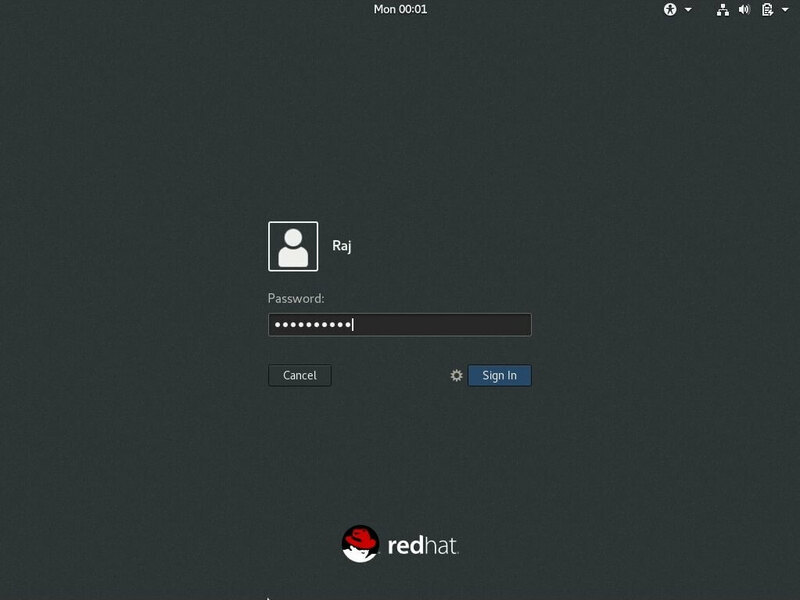 You have successfully installed GNOME GUI on RHEL 8.